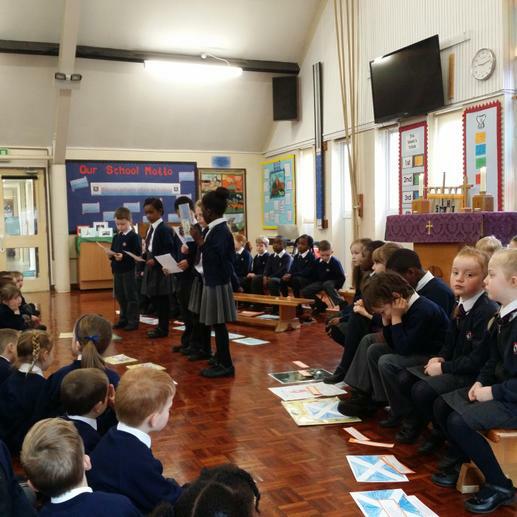 Well done to Year 2 who led their class assembly on Thursday 13 March. They told us all about their learning this term including the Katie Morag stories they have been reading. The stories are set in Scotland and they have been learning about the country. They even designed their own kilt patterns.